Countless Connecting Threads: MIT’s History Revealed Through its Most Evocative Objects hit the shelves this month. The book is by Deborah G. Douglas and Ariel Weinberg, and is the companion to the 2011 exhibit at the MIT Museum, MIT 150. Debbie is Curator of Science and Technology at the Museum, and directed the MIT 150 Exhibition. Ariel is the Curatorial Associate for the Science and Technology Collection. I photographed the objects for the accompanying website and an interactive display for the exhibition, and a lot of the photographs are now in this book. It’s a beautiful volume for anyone interested in science, technology, MIT, or history. Here’s the overview copied from The MIT Press website, followed by some photos from the project. 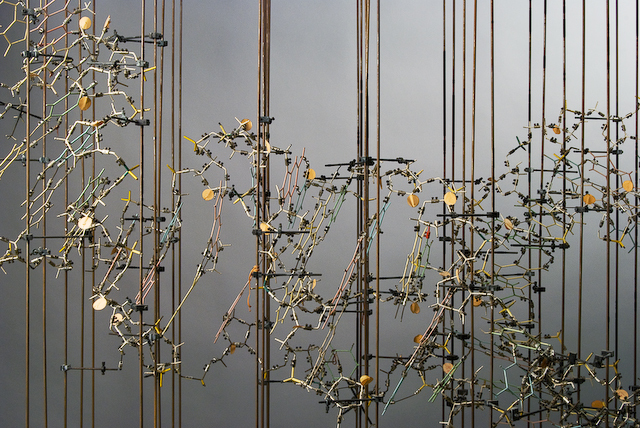 My descriptions are paraphrased from the MIT 150 Exhibition Website or the book. 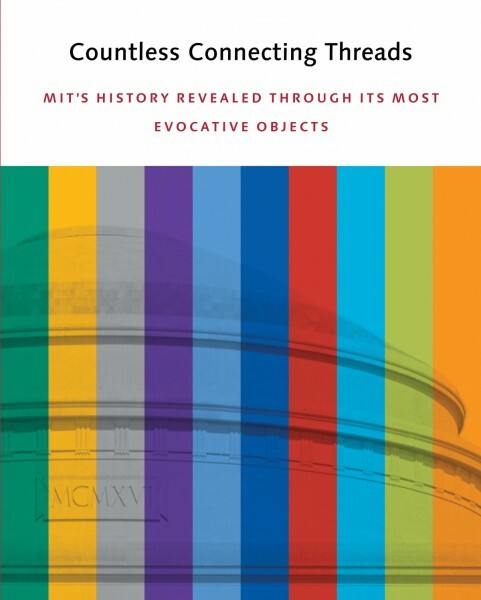 Inspired by an exhibition of 150 objects created by the MIT Museum to mark MIT’s sesquicentennial, this lavishly illustrated volume is a unique collection of visual and written meditations about the making and meaning of the Massachusetts Institute of Technology. 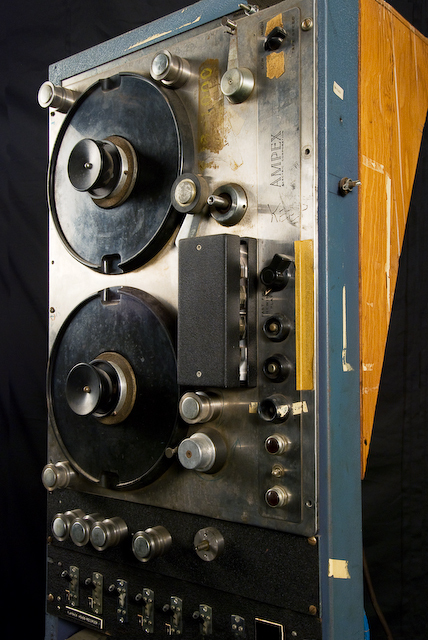 The story of MIT is more than a simple tale of a founder’s vision. It is greater than the sum of all the stories that have been or are yet to be told by the hundreds of thousands who have a direct personal connection with the Institute. 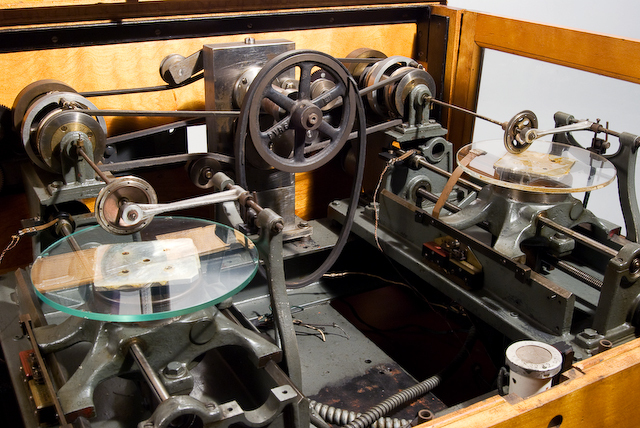 Yet, with the assistance of the collective intelligence of the MIT community, the Museum was able to capture some of those “countless connecting threads”—from a towering module for the first real-time digital computer to the famous Baker House Piano Drop. 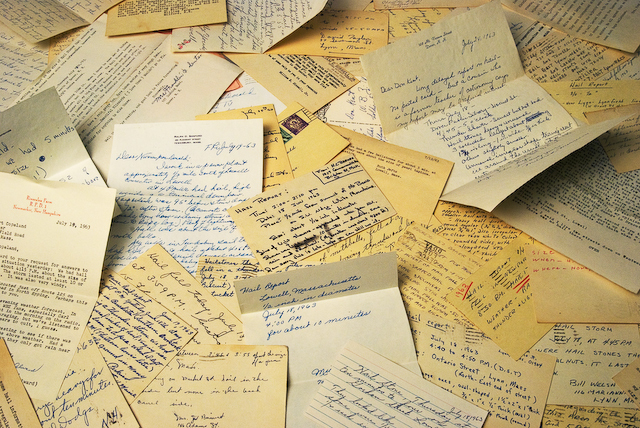 Part history, part catalog, part souvenir, Countless Connecting Threads invites readers to (re)discover, through some of the Institute’s most evocative objects, the essence of the vast and varied tapestry that is MIT. Whirlwind Computer Core, the first digital computer to operate in real-time, developed by Jay Forrester and Project Whirlwind, 1946-1953. Differential Analyzer, an analog electromechanical device developed in 1931 by Professor Vannevar Bush to solve complex differential equations. Model of tRNA’s Structure, Alexander Rich, 1973. 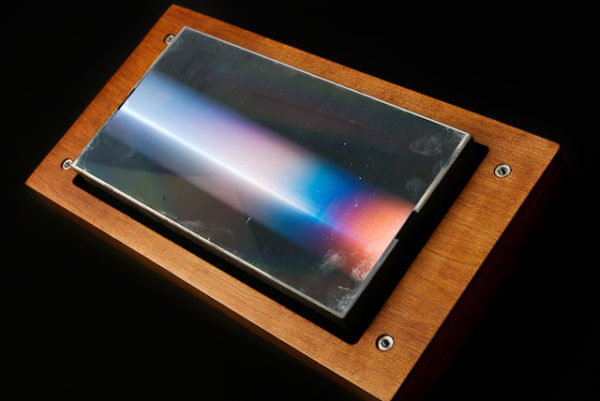 Echelle grating from MIT Spectroscopy Laboratory, developed by Professor George Harrison after his accurate listing of more than 100,000 different wavelengths generated by different elements, 1930s. 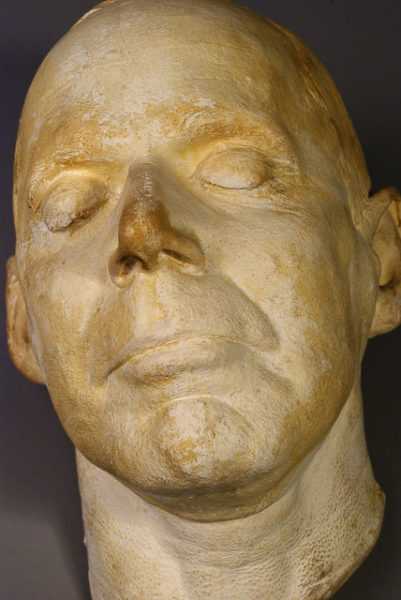 Death Mask of MIT President Richard C. Maclaurin, 1920, who oversaw the complicated move of MIT’s campus from Boston to Cambridge. He died of pneumonia at age 49 while campaigning to raise money for a $4 million challenge grant. 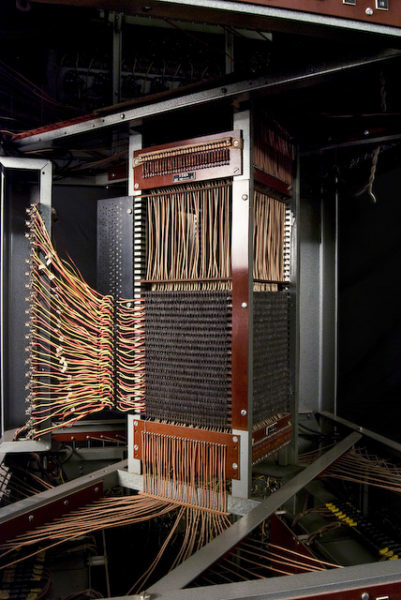 RLE Brainwave Correlator Computer, designed to help understand electromagnetic waves in the brain, Norbert Weiner, John Barlow, and Walter Rosenblith, 1955. 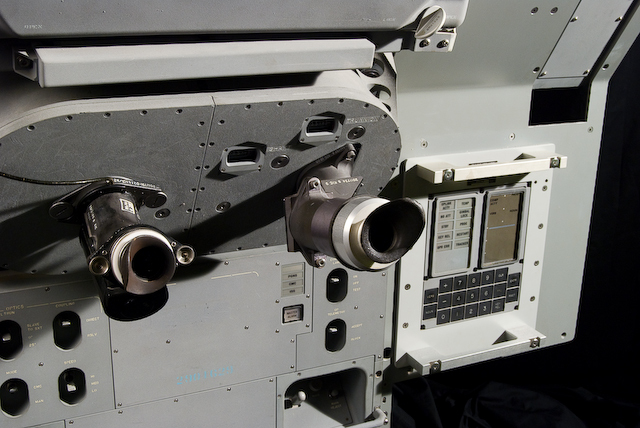 Apollo GNC System Simulator, used to test the hardware and software for every Apollo mission, designed under Professor Charles Stark Draper, 1960s. Weather Radar Research: In the early 60s, Professor Spiros “Speed” Geotis asked meteorologists from WBZ-TV to invite Boston residents to send in a postcard whenever they experienced a hailstorm. The information gathered helped prove one could use radar to predict hailstorms. 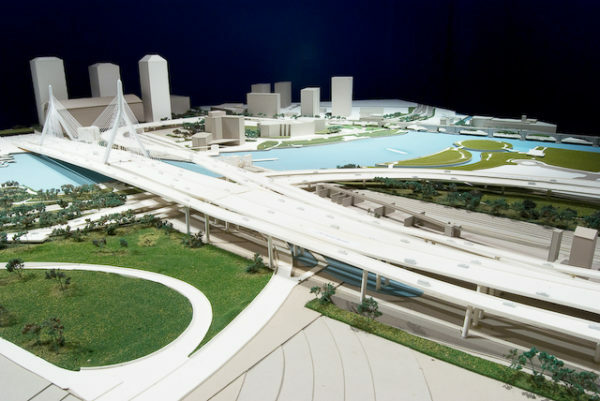 Boston’s Central Artery/Tunnel Plan (the “Big Dig”), Frederick Salvucci, 1970s. 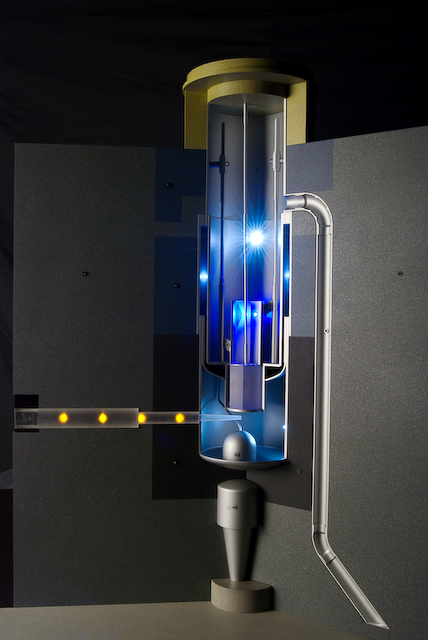 MITR-II Reactor Model, Jack Moeller and MIT Nuclear Reactor Laboratory, 2011.